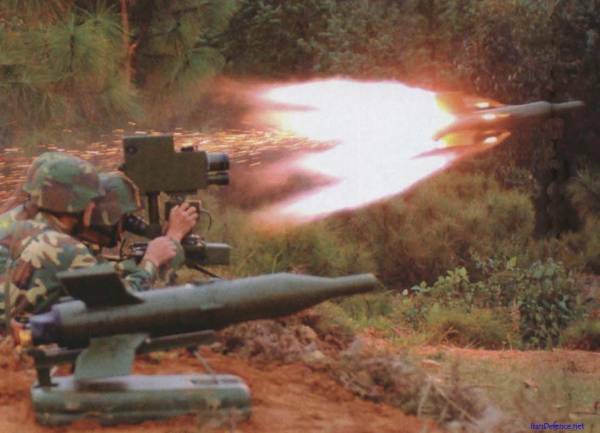 HJ-73 is a short-ranged ATGM built to replace the AT-3 Sagger in some roles in Chinese service. 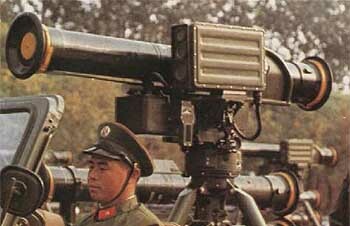 The Chinese felt that the Sagger was too heavy a system for general use in their army, and so developed a lighter, more portable system. 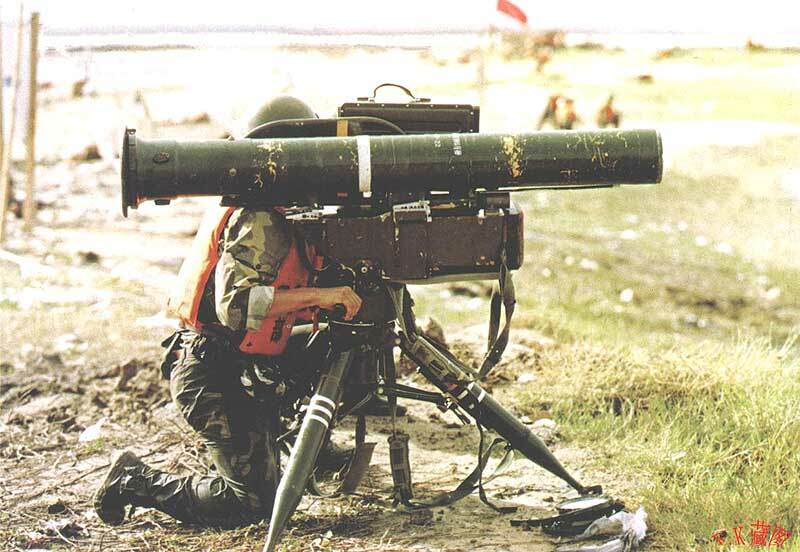 The HJ-73 is also fired from vehicles in place of the Sagger. 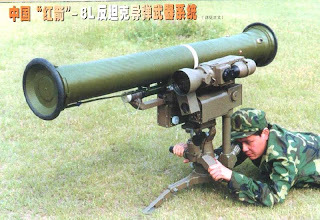 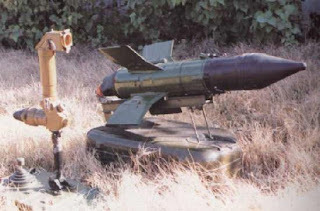 Later the Chinese developed an improved version, the HJ-73B, using a more advanced SACLOS interface and a better missile; however, the HJ-73B was only a stopgap measure until the HJ-8 production ramped up, and it is the rarest version of the HJ-73. The HJ-73C is a rather new development; it totally gives up the joystick controls, only requiring the gunner to keep the target in the crosshairs, and adds thermal imaging. 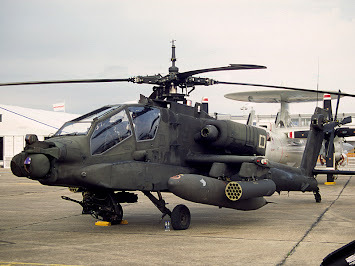 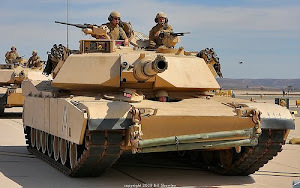 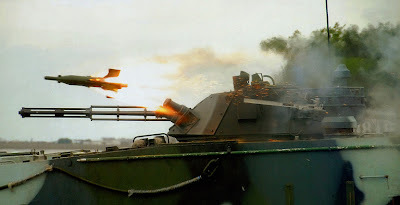 It is also capable of firing AT-3 Sagger missiles of all types, giving it an even greater degree of flexibility. 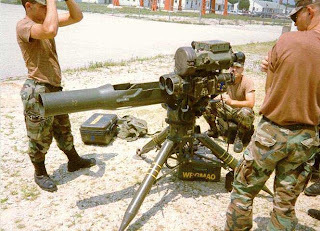 the gunner to fire and guide the weapon from a prone position.